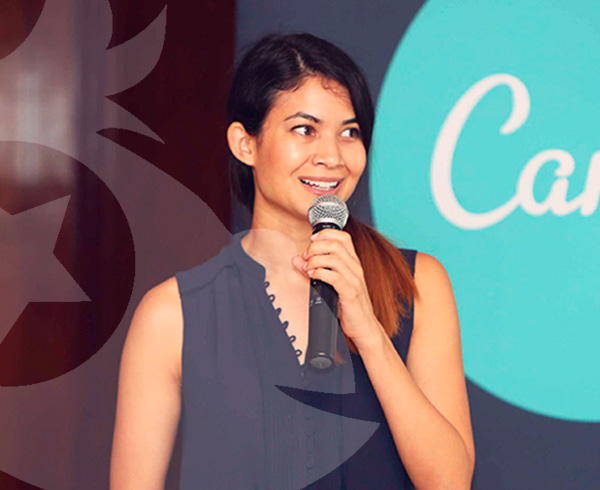 Melanie Perkins - CEO of Canva - We talk to Melanie about the Canva story, democratising design and Guy Kawasaki. 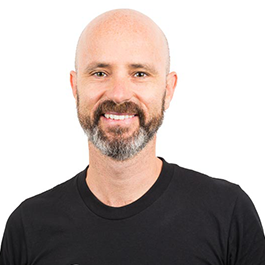 This interview was originally broadcast on the It's a Monkey Podcast - Episode 41 - July 2014. Please vote for us in the Cast Away Podcast Awards - it will only take you two minutes - thank you!